Majority of phone users in Nigeria today use smartphones and how can you enjoy a smart phone without internet access. Few months back, Glo Nigeria launched the Glo Yakata , a plan that offer Glo users up to 6GB FREE data monthly when they recharge their lines. To get all the facts about the new MTN 4GB for N1000 , 1GB for N200 etc data offers, I spoke with a customer care operator at MTN. 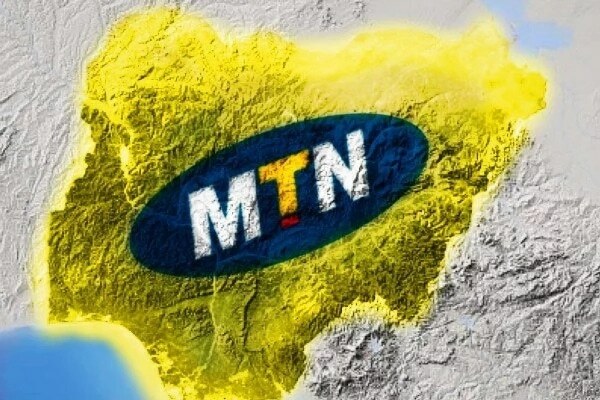 So I am going to share all you need to know about the new MTN 4GB for N1000 and 1GB for N200 and codes to subscribe for the new MTN 4GB data plans. “Dear Customer, Enjoy data offers on MTN Deal zone, Dial *131*1#” and when you do so, you are directed to the main MTN data bundle offers that give you 1GB for N1000, 1.5GB for N1,200 and so on.